The 7,842 closed deals in 2016 were a record high for business sales, according to BizBuySell. Gene Marks, Marks Group owner, explains that the factors driving the trend were strong business performance, low interest rates, and owners’ desire to retire. 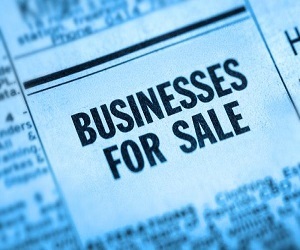 To read the full article in The Washington Post, click: A Record Number of Small Business Owners are Selling Their Companies.